KVG Properties said it was unaware its tenant was operating a cannabis growing operation. SAN FRANCISCO—A 6th Circuit case decided last year demonstrates how positions taken by insureds in prior litigation can impact or foreclose coverage in subsequent disputes with insurers. In KVG Properties Inc. v. Westfield Ins. 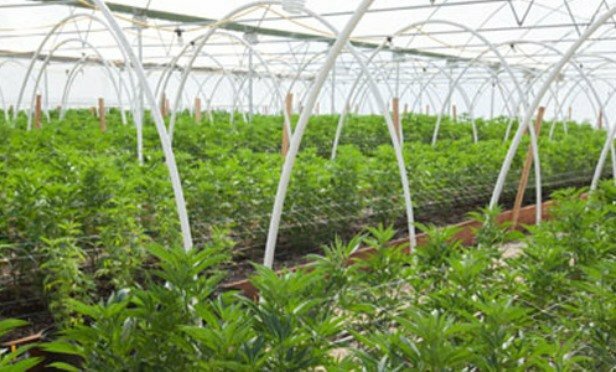 Co., KVG was unaware that its tenant was operating a cannabis growing operation, says Shanti Eagle of Farella Braun + Martel LLP.